Made in our Refined Corduroy with a straight leg and with pull-on waist band, the Peri Straight is a great slimming fit every time. 5 pocket design and our signature "J" embroidery on the back pockets. Our Corduroy has great stretch and comes in amazing colors for fall! Peri Straight is rated 5.0 out of 5 by 5. Rated 5 out of 5 by gardengal from Nice fit! Bought recently for something warm to wear this winter, and easy to pop on and off (no buttons, zips, snaps, or drawstrings). I am 5'6, 130#, and a little hippy - an 8 fits perfectly. Very pleased with the fit (no gap between the pants' back waistband and the lower back like some pants) and stretch factor (does not continue to stretch the longer you have them on). Length lets me wear a 1.5" to 2" heel. Fabric more like a velour than a corduroy - has nice feel. Have only worn a few times, so I cannot comment on how they will wash, etc. Do wish more colors were offered, like a chocolate brown and dark blue. Rated 5 out of 5 by Teton Cathy from I live in these pants! I have purchased almost every corduroy color they have ...love the fit and style. I work a 12 hr graveyard shift in a nonclinical position at an ER, they are comfy & professional looking. The blend of colors, cranberry or dark blue have a rich black background,colors are beautiful. Light shades also are rich..I always get compliments and the shading picks up colors in the tops I wear..I am 60+, 140lbs, 5'6, I wear size 12 in most womens clothing, athletic, but a little pear shaped in hips and thighs, the size 10 in Jag peri pants fit perfectly.....and they are comfy in this size...snug but comfy, I don't like pants that are too tight, in my job I sit alot...& I really appreciate the way these pants mold to your body & stretch without being stiff, form fitting and not saggy.. High quality material, holds up under multiple wash and wear, comfy but form fitting and flattering. This is my go to pant, dress up or down...makes me feel young and spritely. Love the pull on! No buckles, belts or zippers...Love it! Rated 5 out of 5 by Friend from Didn’t get what I thought I ordered I ordered what I thought was a light denim in the Peri Straight. What I got was a light blue brushed corduroy. Since I love the fit of the Peri I decided to keep these jeans. I am still on the lookout for a Peri light blue denim like the ones I got several years ago. Rated 5 out of 5 by Dindy from Great pants!! I️ bought the peri straight jeans and love the fit and comfort. They wash very nicely. LOVE Jag jeans!!! Rated 5 out of 5 by maggiesmom from Yea!!!! 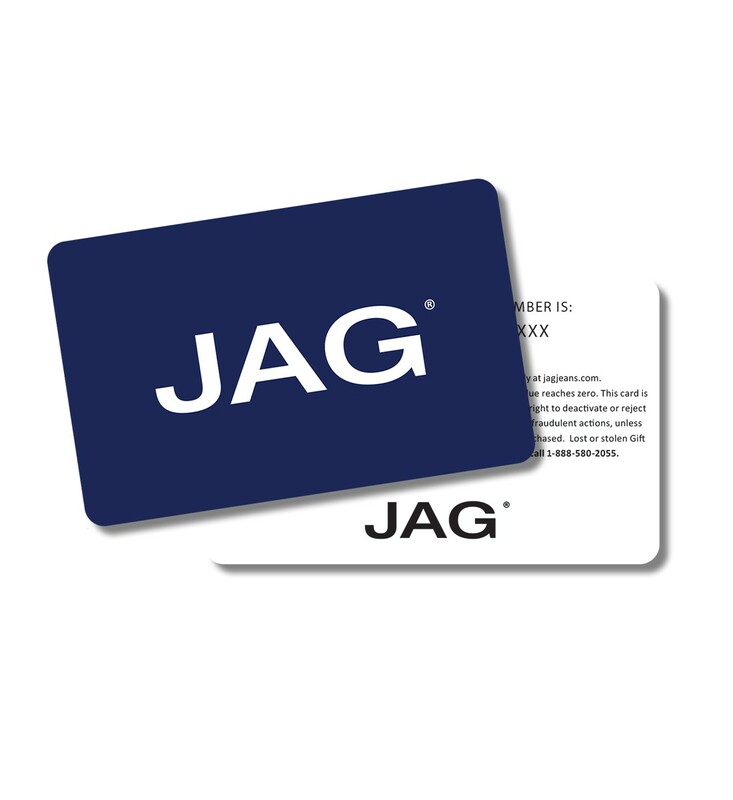 Lots of imitators of this style out there, but nobody does it like JAG! I have this in every color they make...and will continue to buy it in every new color they bring out. AND.....they make the inseam 33" ! Yes!!! Thank you, Jag Jeans. You are the best!